Do you need to hire an insulation contractor serving Pine Island. Ryan Insulation is a licensed insulation contractor, offering everything from attic insulation to injection foam. One of the most affordable ways to improve the energy efficiency level in your home is by replacing your home's current insulation. 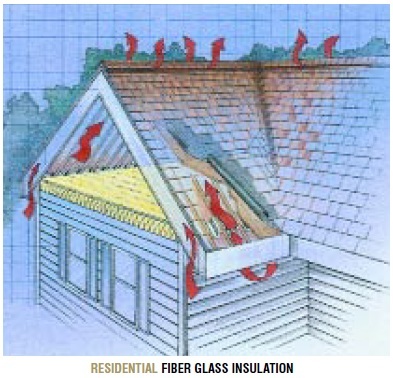 This can start with your attic and can include specialized products like injection foam. As the largest insulation contractor in southern Minnesota you can depend on Ryan Insulation to provide the very best - most affordable service available. Your best source for insulation in Pine Island Minnesota is Ryan Insulation. We do it all: attic insulation, soundproofing, injection foam, ice dam removal / prevention and more. We stay current with all the different state and federal energy incentives being offered. We've insulated hundreds of homes throughout southern Minnesota, including Pine Island. Our customer first attitude along with our professional insulation crews makes us Pine Island's best choice in insulation replacement. 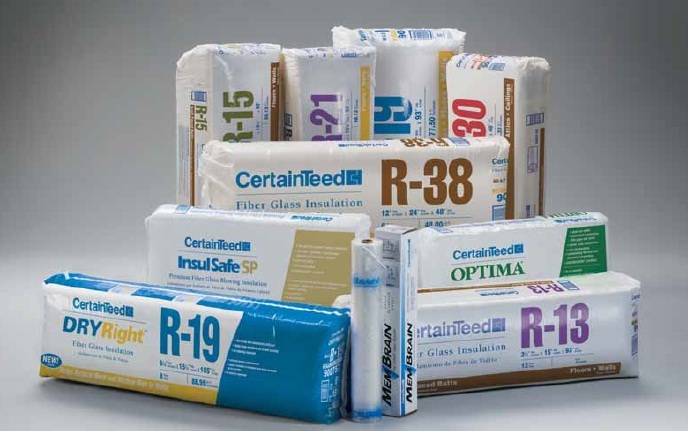 Upgrade your home today with some energy efficient Insulation. Ryan Insulation is a licensed and insured home improvement contractor serving Pine Island, Spring Valley, Rochester and Byron and Pine Island. We've been a local company for over 30 years, and have serviced hundreds of homes during this time. We're registrered with the BBB and Angie's List. We proudly supply an updated list of customer testimonials. If you're interested in starting an insulation project but not sure where to start please give us a call. No job is to big or to small, and our crews work all year long.